The Judge Rotenberg Center has come under fire in recent weeks. Apparently, The Center is literally at the center of a legal battle regarding alleged abuse and neglect to one of its clients. For more detailed information about the ongoing hearings, you may read here, here, here, and here. You may also watch these videos here, here, and here. You should know, this is not the first time The Center has come under fire (read here, here, and here). As best as we can tell, the case appears to be about medical malpractice with regards to treatment for a client. The client, Andre McCollins, was a resident at The Center for a period of time. According to various sources, he engaged in challenging behavior such as aggression, non-compliance, and disruption. According to the video and various sources, the client was restrained for several hours during which he was shocked 31 times. Apparently, the entire incident began because the client wouldn’t take off his coat. In addition to the lawsuit against The Center, a number of individuals have come under fire. In particular are The Center medical doctor (Dr. James Riley), The Center Clinical Director, (Robert Von Heyn), and The Center Founder (Matthew Israel). We will not pretend to be experts in the ethical requirements for physicians, despite a previous post on The Hippocratic Oath. We will, however, address client rights as it relates to ethical principles for Psychologists and Behavior Analysts. Dr. Von Heyn and Dr. Israel appear to be psychologists and/or Behavior Analysts. As a psychologist, one of the general principles is Beneficence and Non-maleficence. Generally speaking, psychologists are to Do No Harm to their clients. 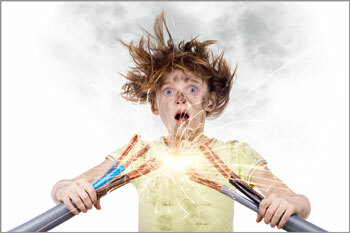 It seems as if this general principle was overlooked when the client received 31 instances of electric shock. As a behavior analyst, the behavior analyst should “recommend reinforcement rather than punishment whenever possible“. Our philosophy in designing programs for individuals with behavioral challenges is to improve quality of life through effective intervention. We do that in a number of ways. First we modify antecedents to prevent challenging behavior from occurring in the first place. Then we identify replacement behaviors for the challenging behavior. This is often communication skills but it also includes teaching compliance. Finally, we reinforce new, appropriate behaviors and we stop reinforcing the problem behavior. But most important of all, we recommend strategies that are humane. We ask that adults interact with and provide discipline in a respectful manner. We often use the old saying “Do unto others as you would have them do to you”. If you are in the middle of a tantrum, would you want your husband, wife, or teacher to put you in a restraint and yell at you? Probably not. Please share your thoughts on the case at The JRC. How would you want your loved one to be disciplined? 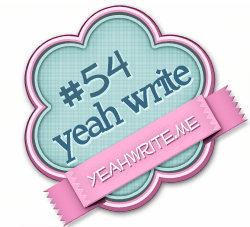 We are linking up again this week with Erica over at Yeah Write. Please hop on over there to see all the other wonderful posts this week. Lately, I have begun paying attention to the ways people parent when they are on community outings. Many times, I see toddler tantrums that make me laugh. Why do I laugh? Well, if the parent is laughing, then the parent understands why the toddler is throwing such a fit. You see, many parents understand that toddlers are going to tantrum. 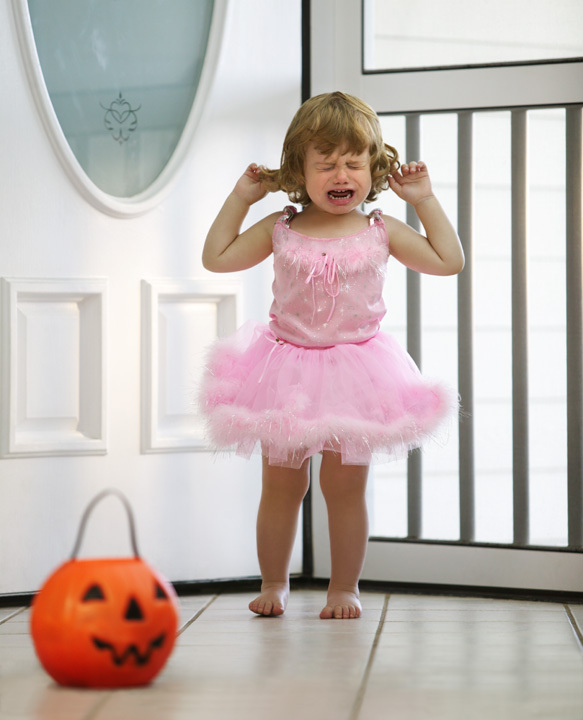 Many parents also know why their toddlers throw tantrums. Toddler tantrums are really just words that the toddler has not yet acquired. This is true and there is even a shirt about it. 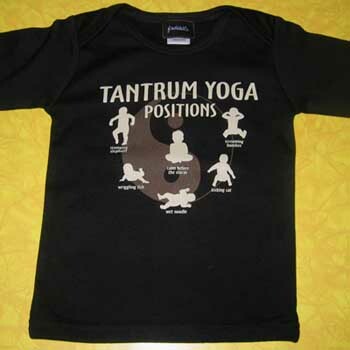 This is a shirt showing the toddler tantrum yoga poses. See? Parents know their children’s tantrums! You know what else? Pet owners often understand what their pets are trying to tell them. Pet owners know what their dog is saying, even though they cannot speak. What I have never understood, however, is why people don’t understand (or don’t even try to understand) the tantrums exhibited by individuals with autism. Individuals with autism who are non-verbal have tantrums because they, too, have not yet acquired the words. Yet, when they have a tantrum, people are not laughing. Whey they have a tantrum, people get mad. When they have a tantrum, they get restrained, punished, or yelled at. What we, as behavior analysts have learned over the years, is that individuals with autism are using their behaviors to communicate. A behavior analyst’s job is to assess what the individual with autism is trying to say with his tantrum. That assessment is called a functional behavioral assessment. After the assessment, the behavior analyst designs a communication intervention program to teach the individual to communicate instead of tantrumming. You’ve heard the old saying, “Use your words”. When an individual is non-verbal, she does not have words. So, behavior analysts teach augmentative and alternative communication strategies or AAC. Individuals can learn to sign. They can learn to use pictures to express their wants. Or they can use an iPad equipped with proloquo2go. The options are endless. So, next time you are out in public and you see an individual with autism throwing a tantrum, think about your toddler and her tantrums. Know that the individual is trying to tell us something. We just need to stop and listen. This is one of our favorite posts. 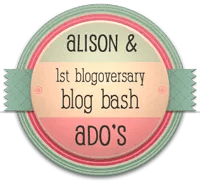 We are hoping to share it with others today as we link up with Ado over at the Momalog as she celebrates her blog’s first birthday. Hop on over there and check out the other bloggers’ favorite posts.